Tanja Kufner is the Managing Director of Startupbootcamp Smart Transportation & Energy in Berlin since 2014. Prior to joining Startupbootcamp, she was Director of the Wayra Academy in Munich. 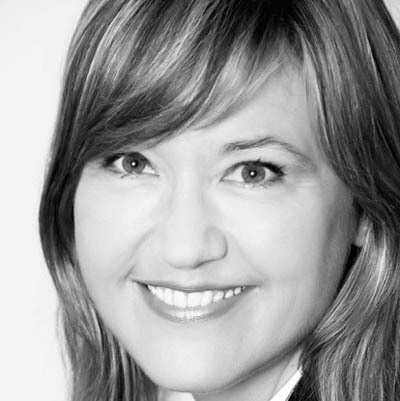 Tanja has over 20 years experience in the areas of Venture Capital, Management Consulting, and Telecommunications. She has worked in Corporate Venturing, VC and Family Offices since 1998 and earned her MBA from the University of San Francisco. To date, she has invested in 46 Startups, ranging from Seed to Series A. Her previous investments included well-known companies like GetMobile, Cynobia, Gate5 and CargoGuard.